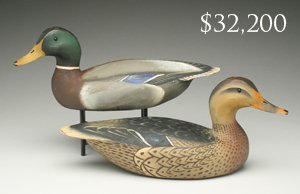 Guyette & Deeter, Inc.'s annual fall decoy auction was held November 12 & 13 at the Talbot County Community Center in Easton, Maryland. 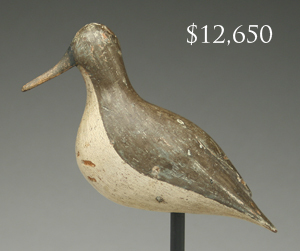 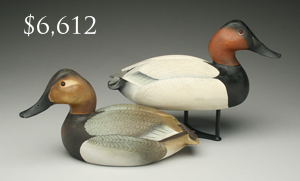 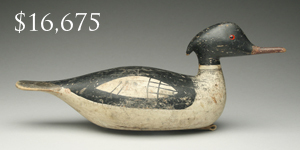 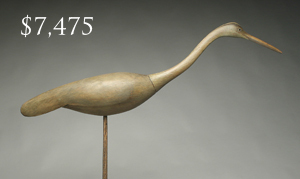 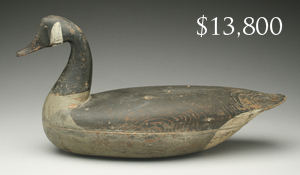 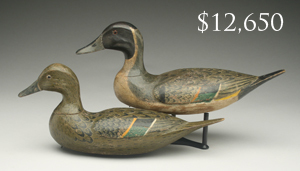 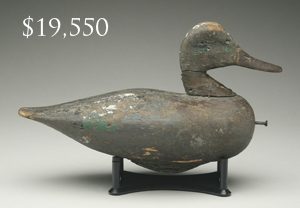 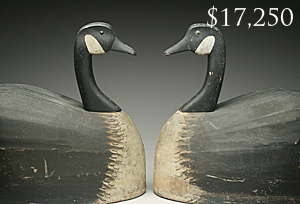 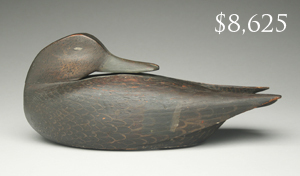 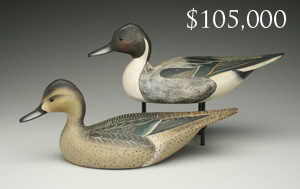 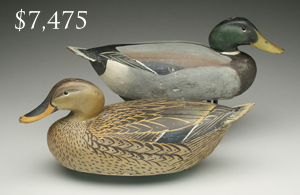 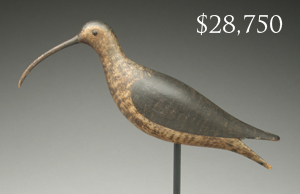 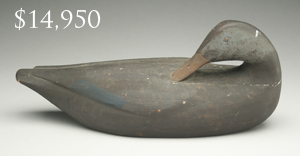 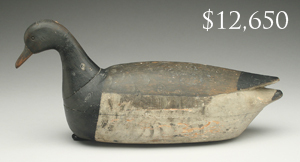 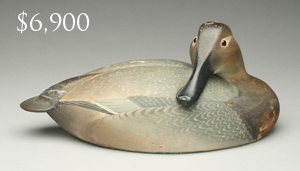 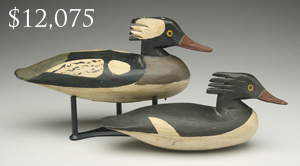 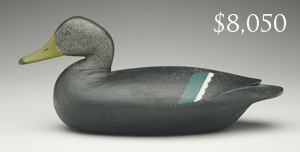 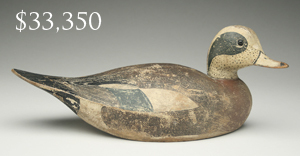 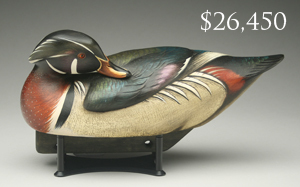 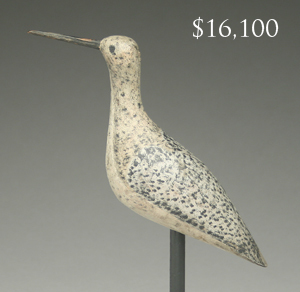 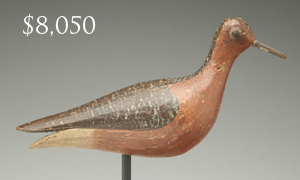 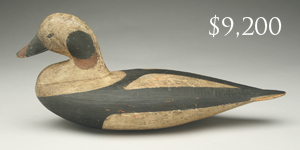 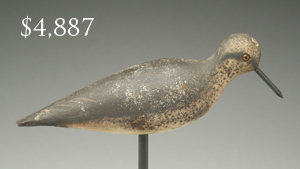 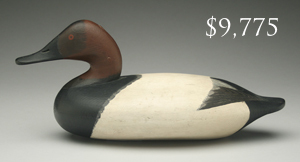 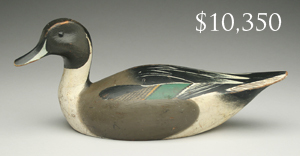 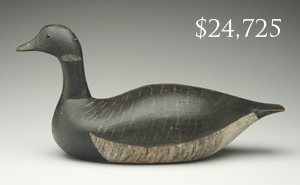 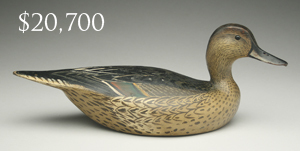 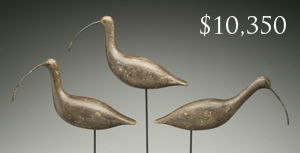 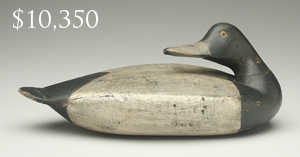 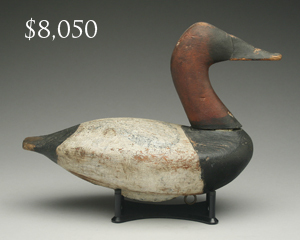 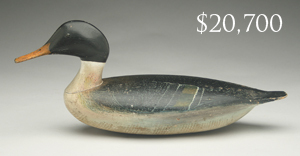 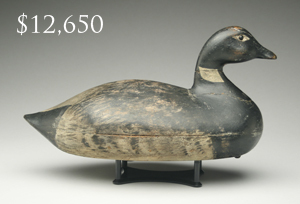 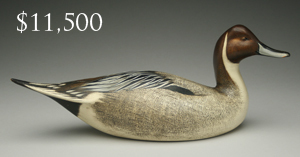 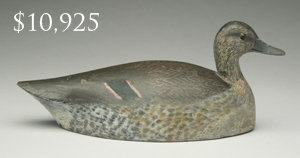 The top lot in the auction was a very rare pair of pintails by the Ward Brothers, which sold for $105,000. 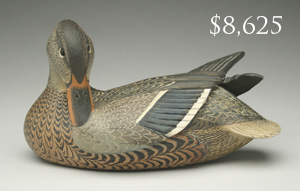 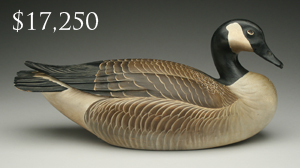 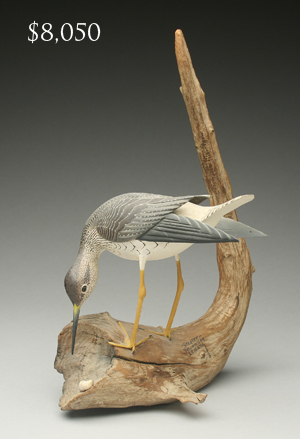 Other highlights included a widgeon by the Stevens Brothers that sold for $35,075, a widgeon by Lloyd Sterling selling for $33,350, a pair of canvasbacks by Mitchell Fulcher that sold for $28,750, and a wood duck drake by Jim Schmiedlin selling for $26,450. 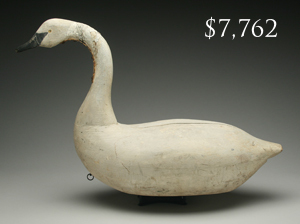 The sale grossed over $1.4 million with 30 items selling for over $10,000 each and one lot selling for over $100,000. 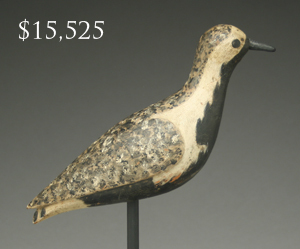 There were 219 registered bidders participating in the audience, with another 130 that left phone or absentee bids. 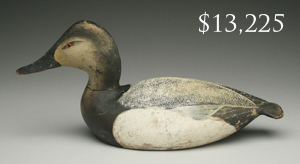 Online bidders continue to play a big role, with 139 lots selling online for a total of $109,600. 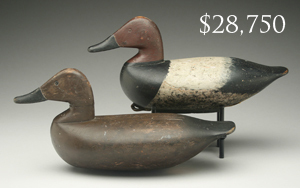 This auction pushed Guyette & Deeter, Inc.'s sales to over $7.6 million for 2014, not including private and weekly online auction sales.